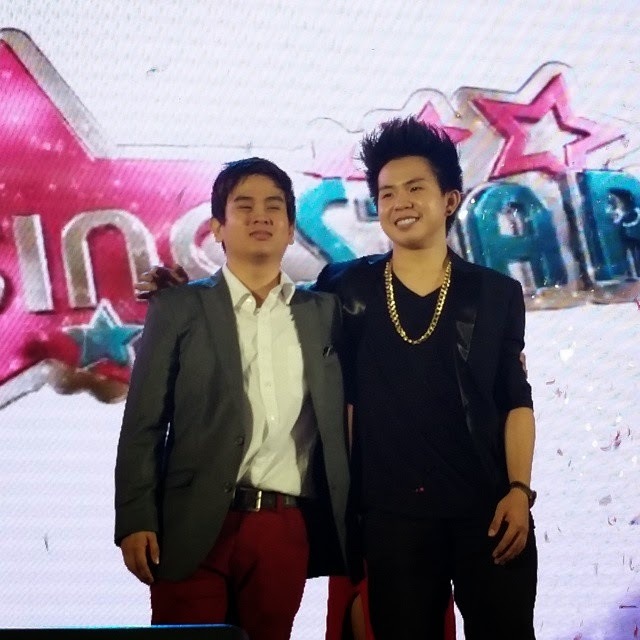 Kristian Vargas and Karl Zarate were chosen last Sunday at Trinoma Mall to represent Metro Manila for the final showdown in RisingStars Philippines set to air on TV5 March 14, 2015. 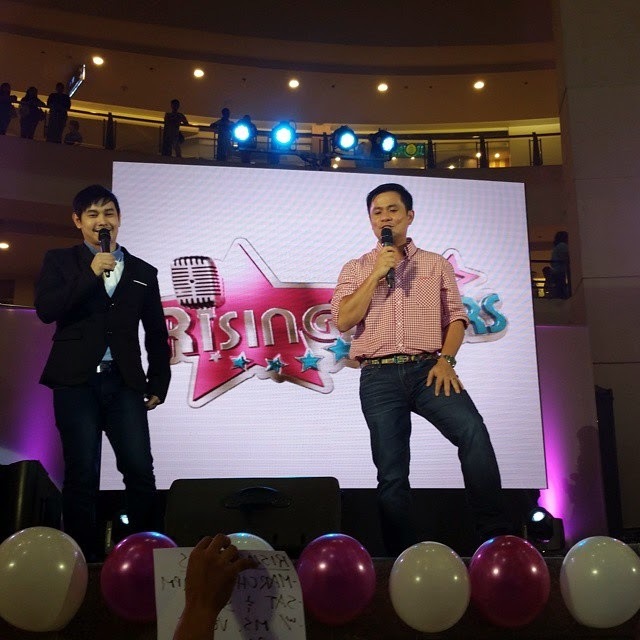 The live performances cut down from Top 50 to Top 14 was hosted by Mico Aytona and Ogie Alcasid featuring special performances from Kapatid Network's shows last Sunday at Trinoma Mall Activity Center. Judges who picked the final representatives from Metro Manila were Papa Jack, Tuesday Vargas, Ana Feliciano and RisingStars CEO Andrew Gonczi. 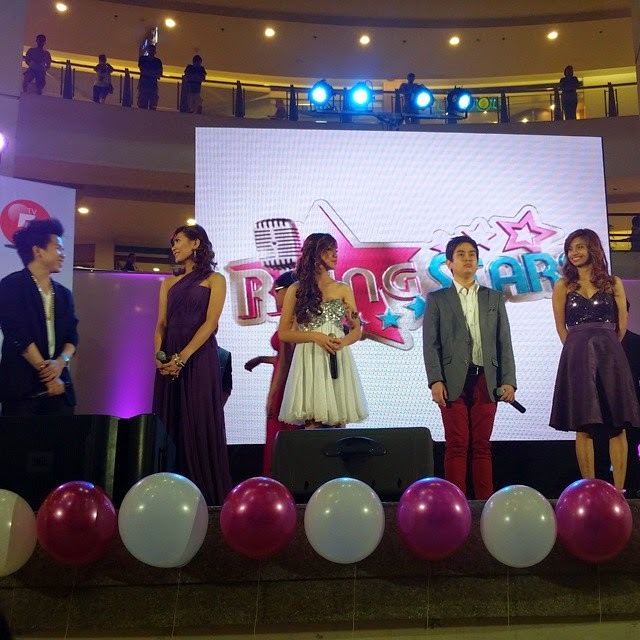 Special entertainment numbers ignited the mall-goers and fans to a special afternoon featuring the cast of "Happy Wife, Happy Life", "TropaMoko UnliSpoof", "I'm In Love with a DOTA Player" and "Solved na Solved". The Top 14 finalists from Metro Manila faced off and the judges gave comments at each performance. Some of the singers chose different genre of music and it was difficult to choose because all of them were good at their chosen songs. Top 5 were chosen from the battle rounds and were given a chance to sing their chosen song solo. Watching the performances live was exciting because we were all able to witness every facial expression and emotion exuded by each contestant. 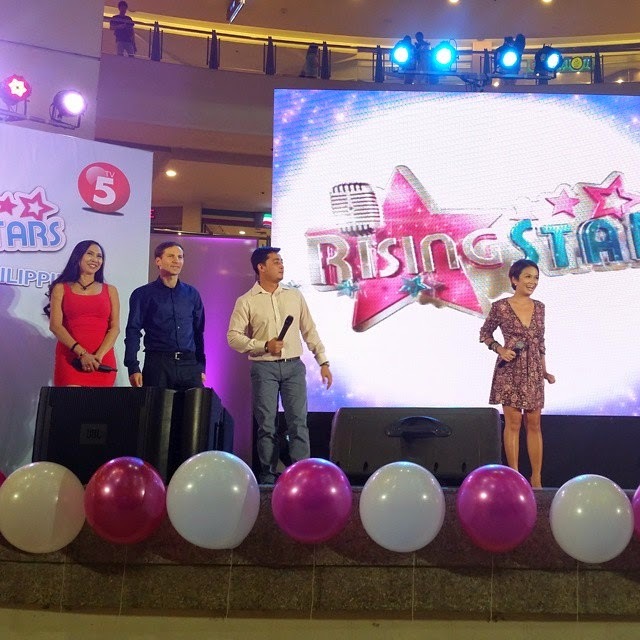 I am already excited for the final battle of RisingStars Philippines on March 14, 2015 at 9pm on TV5 Manila. For more information, please visit www.risingstars.ph and like their official Facebook page https://www.facebook.com/Risingstars.ph and follow @risingstarsasia on Twitter and Instagram for more updates.